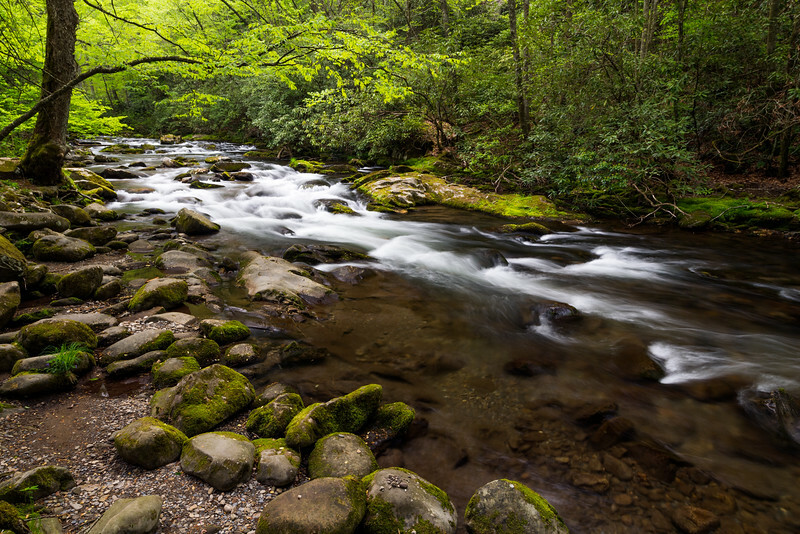 This section of the Ocunaluftee is an easy to access section right next to a pull off. It has probably been photographed 1,000,000 times. But that has never stopped me from photographing anything. There may be similar images but none will ever be the exact same. No one was standing with me when I was taking this. Therefore it is an original. It can never be reproduced. That to me is the beauty of photography, especially now in the days of literally everyone having a camera. Although some images may be similar... They will never be mine.